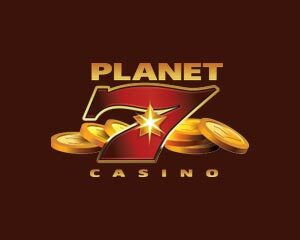 Manhattan Slots is a casino site powered by Realtime Gaming, operated by Club World Group, licensed in Curaçao. Many coupon codes to redeem at Manhattan Slots this month! There’s a lot to claim in terms of free bonuses, deposit bonuses, anything appealing for players. 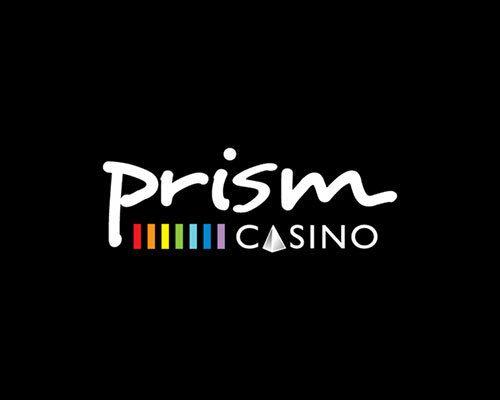 First, you can redeem 100% match bonus dedicated to slot games, redeemable twice per day. The maximum amount for the bonus is $747. 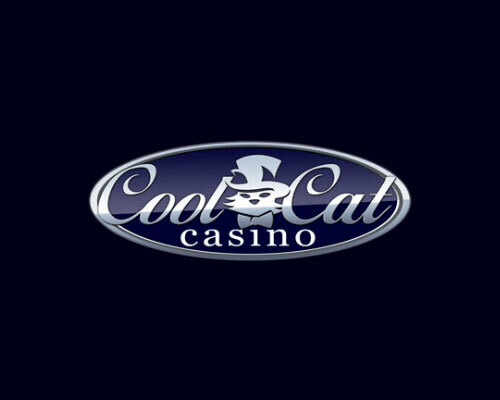 You can use the promo code MANHATTANSLOTS and go to cashier, then simply enter the code in the field “Redeem coupon”. 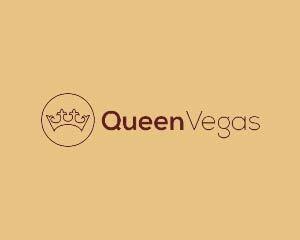 The wagering terms before requesting a cash out is 20 times the bonus plus deposit. 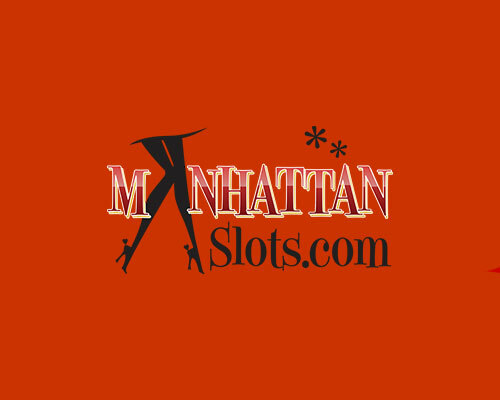 Another promo code you can redeem is MANHATTANOTHER which is associated to 100% deposit bonus on table games. 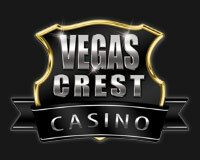 You can play live casino games and redeem the bonus twice per day, maximum bonus is $150. You can redeem the code twice in total. Every Monday you can use the bonus code MANIC and redeem 67% match bonus plus $25 free chip.